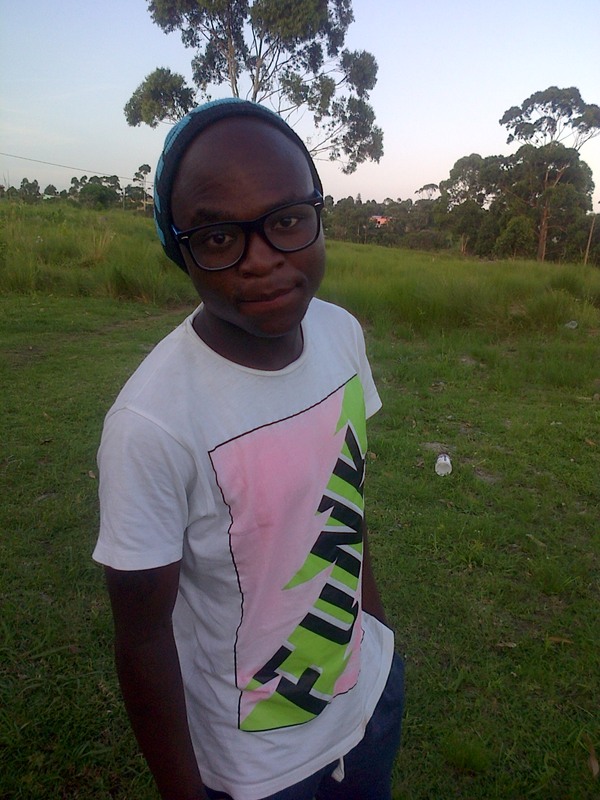 Maboy Hlongwe from Eastern Cape (Wild Coast) was born in KZN (NPS)1995 and is an Unsigned artist, a hard worker. He started doing hip-hop early in 2009 but He recorded in 2012 His 1st single produced by Terrence titled (Good time always end) which made it on radio stations early in 2012. His now working with artists from KZN. Most of his tracks are based on true stories and now are rotating/playing on local radios such as Ugu Youth Radio Fm,Radio Sunny South Fm, Inanda fm, 5Fm, Inkonjane Fm, e.t.c and no one push his music but himself. Each and every track he released he makes sure that it get featured on radio stations and on blogs.The single I’m pushing right now is “Gotta Hustle Hard” has just played on gagasi hip hop sessions Top5 and also on Inumba Numba (Khozi Fm)…I’ve been interviewed on some of radio stations and Tv Shows in and around South Africa. Next Post Music Video Premier: Delta the Leo releases her “Zaga” Music Video featuring Ash Muzik.